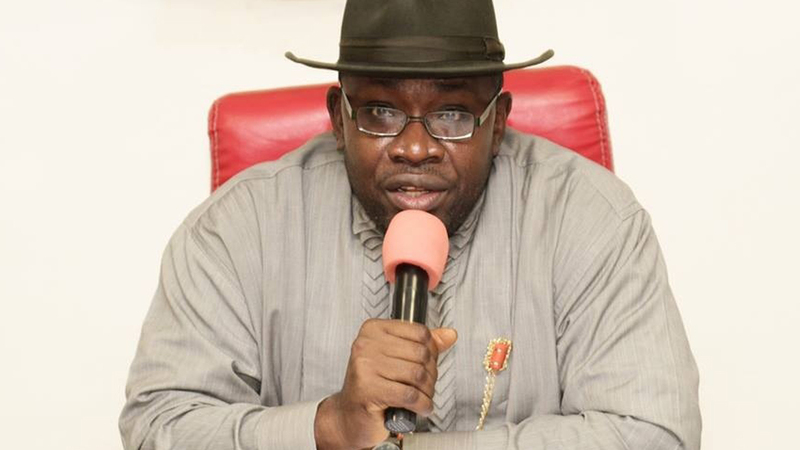 Gov Seriake Dickson of Bayelsa State says the state government will conduct local government elections in 2018. 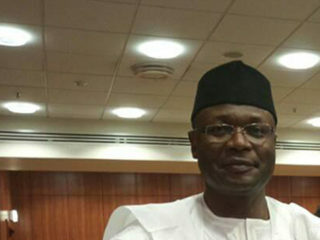 A statement by his Chief Press Secretary, Mr Daniel Markson-Iworiso, in Yenagoa on Tuesday, said the governor blamed financial constraints for the delay in conducting the elections. He said that the delay was not deliberate, but due to economic downturn in the country. Dickson said that plan was on to ensure that the elections were conducted. “The local council elections have not been conducted as the current economic situation has made it practically impossible to do so. “The situation is not peculiar to Bayelsa, but to many states that are also finding it difficult to muster the courage to hold elections at that level of government. “Conducting local council elections is very expensive as it cost billions of naira, but I am assuring that if the revenue of the state improves, the polls will be held before the end of 2018,” he said. 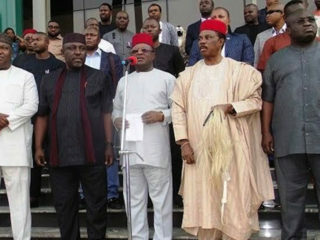 The governor, however, appealed to the people of the state to shun propaganda and divisive tendencies. Dickson said that‎ the era of wastages in government was gone for good as public funds were being used judiciously for the benefit of the people. 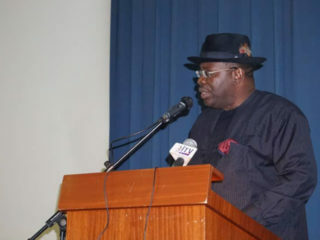 On the issue of power, the governor said the ongoing ‘Operation Light Up Bayelsa’ would‎ continue until the state sufficiently achieved improved electricity supply. He said that the project would stimulate small and medium enterprises that would in turn grow the local economy.